Hi! My name is Elizabeth Burke! I live in southwest Ohio with my husband, Ashley, and our 4 kids, Ashton, Aly, Avery, and Abigail. 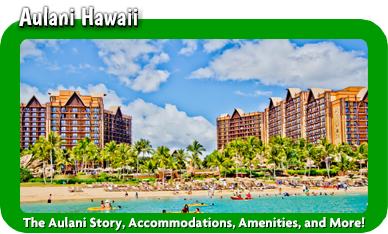 My family has been fortunate enough to have vacationed at Walt Disney World® Resort, Disneyland® Resort, and Disney Cruise Line. 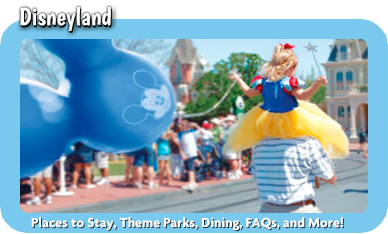 When I’m not busy planning our next Disney vacation, you can find me planning out our day to day lives. What can I say? I love to plan! I’ve always loved Disney, but it wasn’t until our son was born that I truly became obsessed. There is no way to describe the feeling of watching the magic of Disney through the eyes of a child. We took him on his first trip when he was 2 years old and we’ve never looked back. 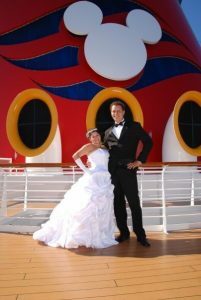 It was so special to us that my husband and I decided to get married while on one of our many Disney Cruise Line vacations. We went back to Disney or sailed with Disney Cruise Line every 6 months until we found out we would be welcoming, not 1, but 2 little sisters! It didn’t take us long to get back into the swing of Disney, and they too, experienced Disney for the first time at age 2, but this time there were 3 little princesses as we thought our life wasn’t crazy enough and had another baby! I’m so fortunate that my husband and my children all share the same love of Disney that I do! 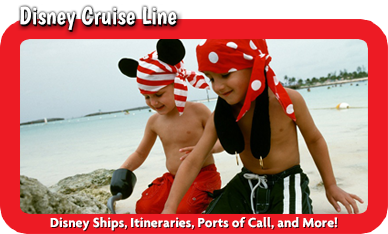 Whether it’s your first or your fiftieth Disney Vacation, I want to help you make a lifetime of magical memories! 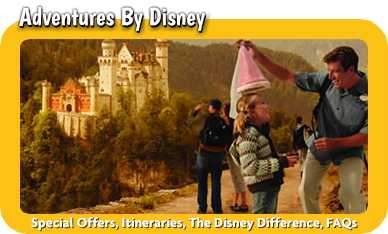 Every Disney vacation is different and I want to make one tailored specifically for your family’s needs and budget and best of all my service is 100% free!! 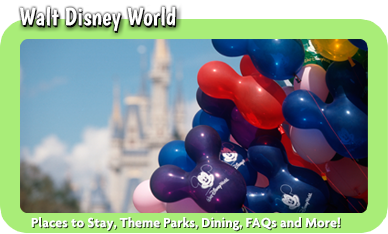 I’m so excited to be joining MickeyTravels and I can’t wait help you plan your next Disney vacation!